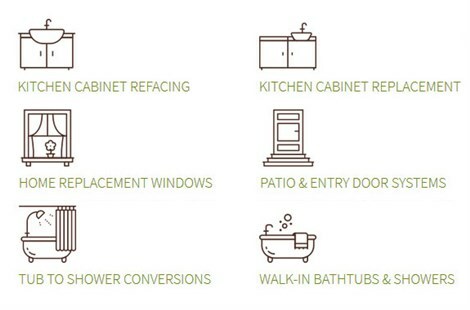 Are you ready to start remodeling your Montrose-Ghent home, but you aren’t sure where to start? Then it’s time to give family-owned and operated Thiel’s Home Solutions a call! 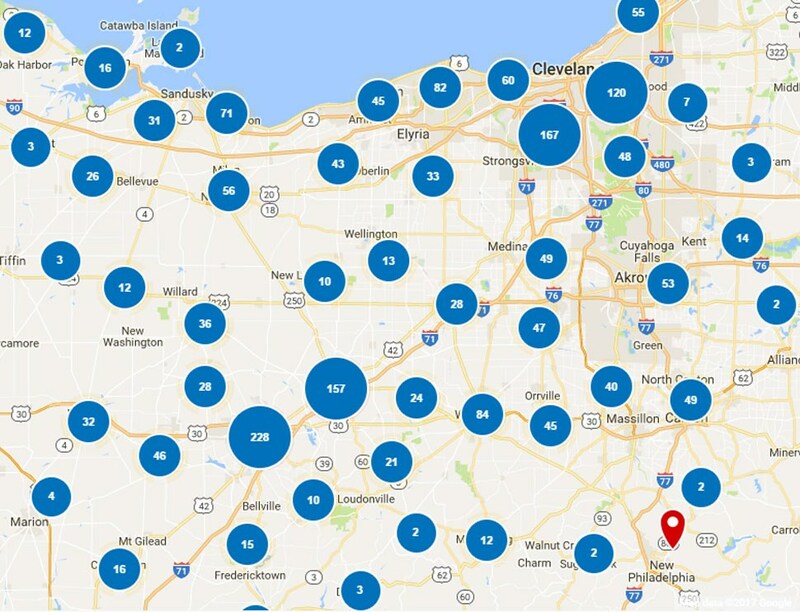 Since 1967, our A+ rated, BBB-accredited business has helped countless local homeowners update their homes from the inside out. After working with our trained and certified crews, we guarantee that “You’ll Love Coming Home” to your beautiful new kitchen, bathroom, windows, and more. 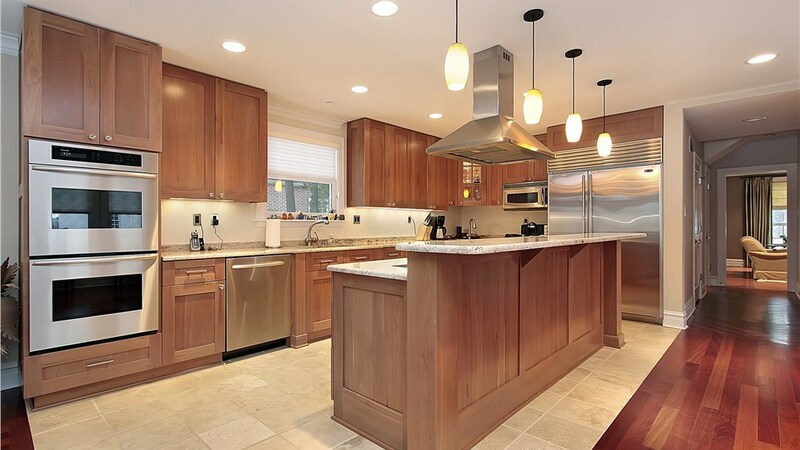 The cabinets in your kitchen make a big impact on overall style and functionality, and our expert team can help you transform the look of your space in a fraction of the time and cost of a full kitchen remodel. 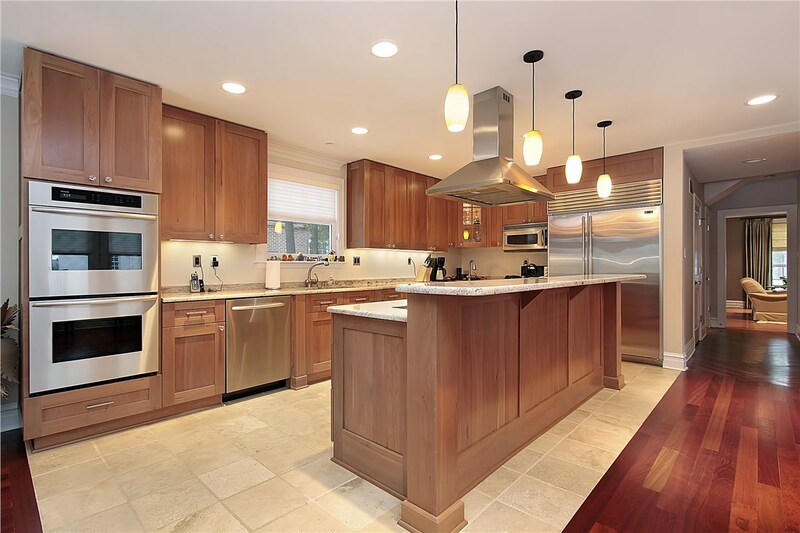 With our kitchen cabinet refacing services, we’ll swap out your old doors, drawer fronts, and hardware with beautiful options that make your kitchen your favorite room of the house. Every home should have a bathroom that fits the needs of all members of the family, and our walk-in tubs deliver the safety, luxury, and style that you have been searching for. With innovative controls and enhanced safety features, you can regain your bathing independence without sacrificing on quality and style. Want a fast and cost-effective way to get a brand-new bathroom in your home? With the tub and shower conversions from Thiel’s Home Solutions, that can be your reality! In as little as one day, we can convert your tub or shower into a high-end feature that is customized to the unique needs of your lifestyle. 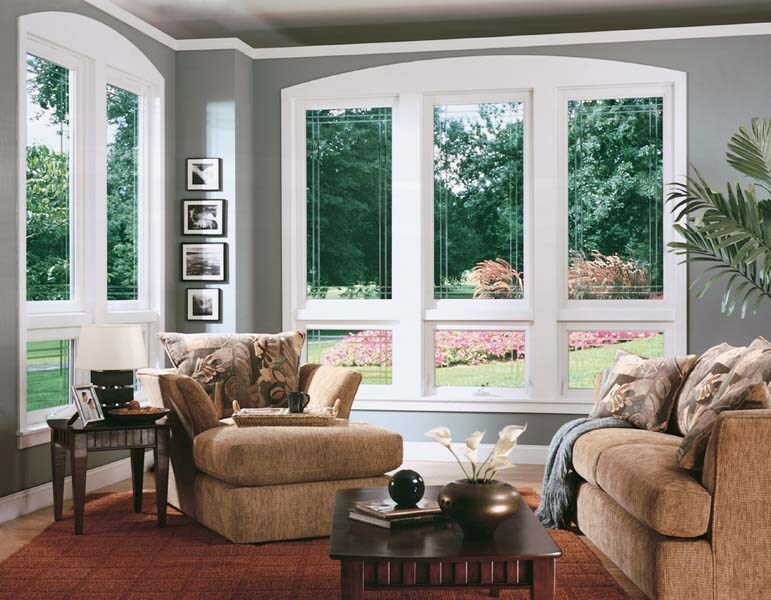 Updating the windows in your home is an ideal way to increase value and home efficiency, and Thiel’s has the custom products you need for guaranteed, lifetime results. From stylish bow and bay windows to the classic appeal of casement windows, we’re the one-stop shop for window replacement services in Montrose-Ghent. 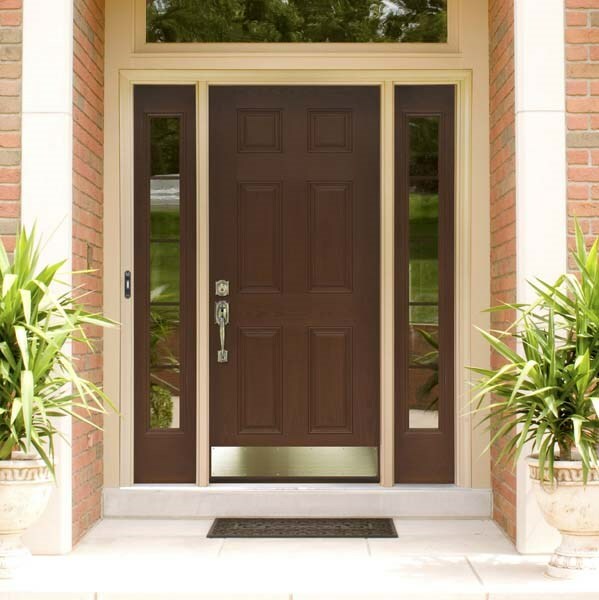 From enhanced home security to improved energy efficiency, having high-quality doors installed in your home is a wise investment. 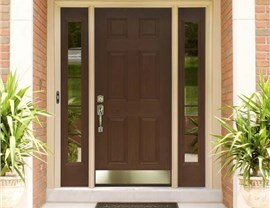 We offer an industry-leading selection of entry and patio door systems designed for the unique needs of local homeowners, and our products come in a wide range of styles, designs, and options to complement your home aesthetic. Take the first step towards updating your home with the best products and installation services in the industry by calling on the professionals at Thiel’s Home Solutions! Give us a call or fill out our online form today, and one of our experienced representatives will answer any questions you have and get you set up for a free, no-obligation estimate.